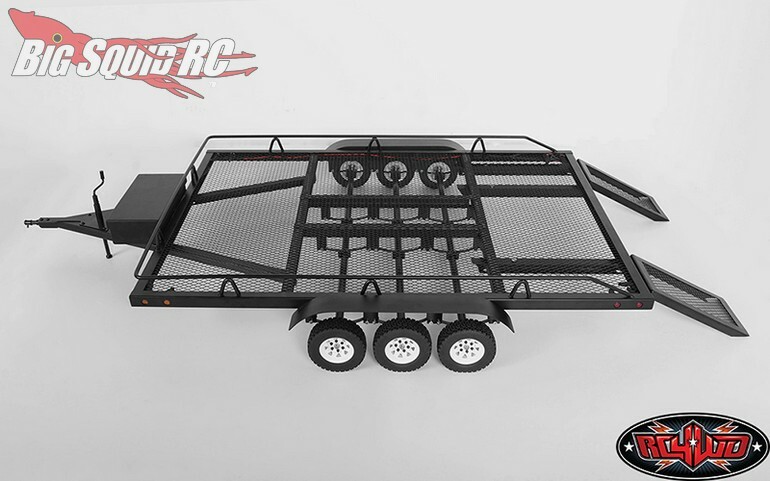 RC4WD Super Wide BigDog Triple Axle Scale Trailer « Big Squid RC – RC Car and Truck News, Reviews, Videos, and More! 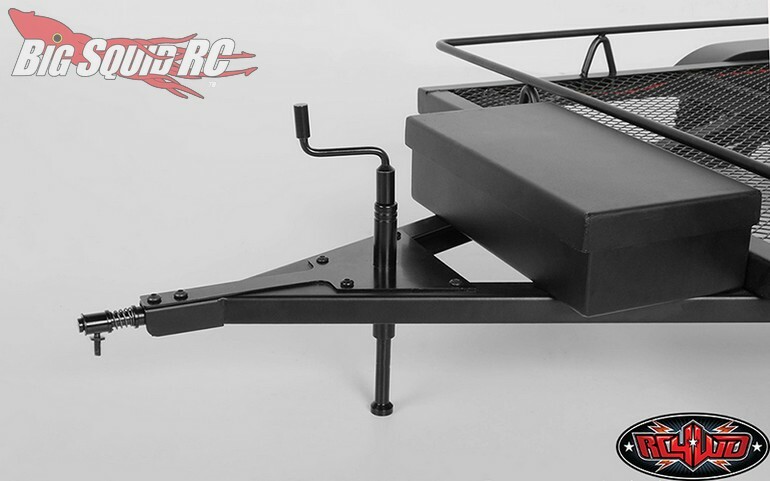 Needless to say, the latest BigDog is loaded with features. 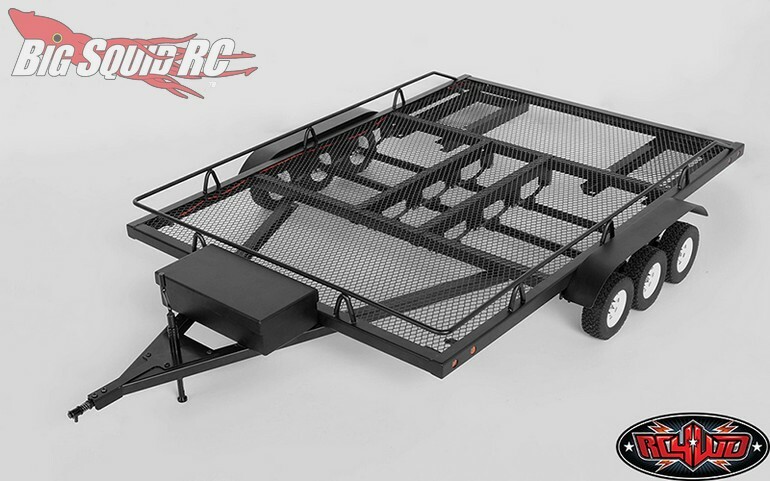 For pricing the trailer hits the streets at $259 with a part number of #Z-H0013. 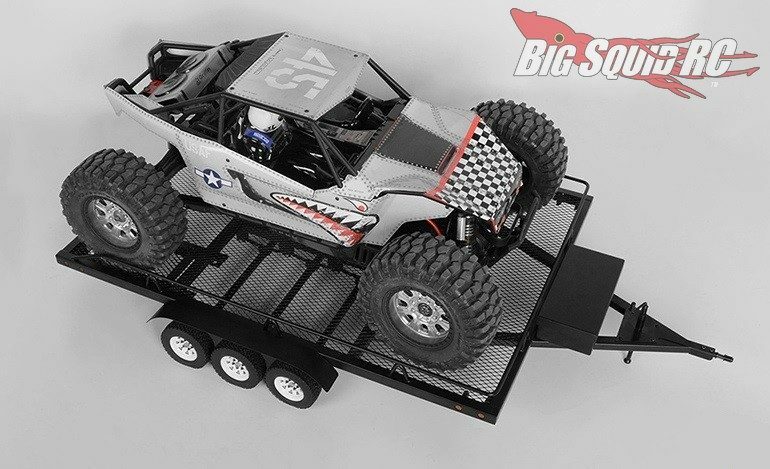 Hit This Link for full details, or Click Here for more RC4WD news on BigSquidRC.